Joe Hill is the #1 New York Times Bestselling Author of The Fireman, NOS4A2, Heart-Shaped Box, and Horns (which was made into a feature film starring Daniel Radcliffe). His book of short stories, 20th Century Ghosts, won the Bram Stoker Award and British Fantasy Award for Best Collection. 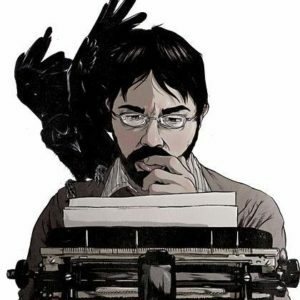 He earned the Eisner Award for Best Writer for his long-running comic book series, Locke & Key, featuring the eye-popping art of Gabriel Rodriguez. 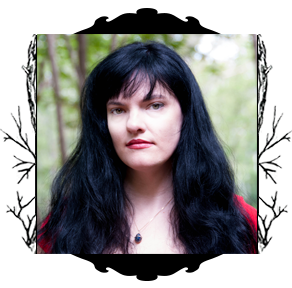 Catherynne M. Valente is the New York Times bestselling author of over two dozen works of fiction and poetry, including Palimpsest, the Orphan’s Tales series, Deathless, Radiance, and the crowdfunded phenomenon The Girl Who Circumnavigated Fairyland in a Ship of Own Making. She is the winner of the Andre Norton, Tiptree, Mythopoeic, Rhysling, Lambda, Locus and Hugo awards. She has been a finalist for the Nebula and World Fantasy Awards. She lives on an island off the coast of Maine with a small but growing menagerie of beasts, some of which are human. Christopher Golden is the award-winning, bestselling author of such novels as The Myth Hunters, Wildwood Road, The Boys Are Back in Town, The Ferryman, Strangewood, Of Saints and Shadows, and (with Tim Lebbon) The Map of Moments. He has also written books for teens and young adults, including Poison Ink, Soulless, and the thriller series Body of Evidence, honored by the New York Public Library and chosen as one of YALSA’s Best Books for Young Readers. Upcoming teen novels include a new series of hardcover YA fantasy novels co-authored with Tim Lebbon and entitled The Secret Journeys of Jack London. 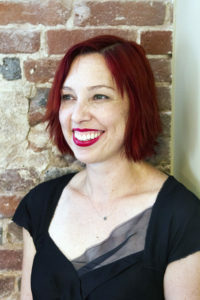 Kat Howard is a writer of fantasy, science fiction, and horror who lives and writes in New Hampshire. Her short fiction has been nominated for the World Fantasy Award, performed on NPR, and anthologized in year’s best and best of volumes. In the past, she’s been a competitive fencer and a college professor. Her debut novel, Roses and Rot was released from Saga Press in May of 2016, and will be followed by another novel in summer 2017 and a short fiction collection, A Cathedral of Myth and Bone, in 2018, both also from Saga. You can find her on twitter, and on tumblr. 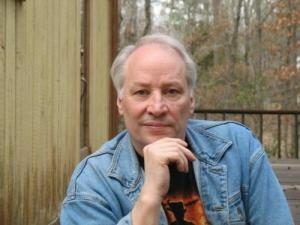 Champion Mojo Storyteller Joe R. Lansdale is the author of over forty novels and numerous short stories. 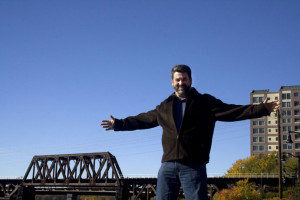 His work has appeared in national anthologies, magazines, and collections, as well as numerous foreign publications. 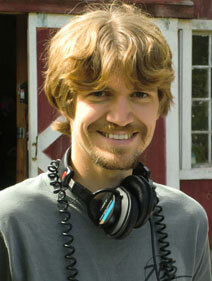 He has written for comics, television, film, newspapers, and Internet sites. His work has been collected in more than two dozen short-story collections, and he has edited or co-edited over a dozen anthologies. Musician Kasey Lansdale has been writing and performing music since age 7. Also a talented creative writer, Kasey at the age of eight wrote her first short story, which was published by Random House. “I was hooked on writing from that point forward,” she says. In July of 2013, Lansdale’s first anthology, entitled “Impossible Monsters,” was released, and she has completed her first novel, “One More Than the Devil.” She also wrote the title track for the digital version of the novel Edge of Dark Water (Mulholland Publishing). Frederick Greenhalgh has been writing stories since childhood and working in radio drama since 2006. Trained as an indie filmmaker, he has brought a filmic approach to his radio stories that includes location production and cinematic sound design. His passion is in telling genre stories with a slant and reenvisioning how the audio format can entertain and illuminate in the twenty-first century. Greenhalgh lives with his wife and daughters in rural Maine in an off-grid home they built together. 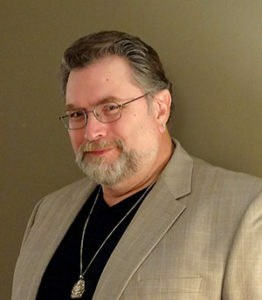 JONATHAN MABERRY is a New York Times best-selling and multiple Bram Stoker Award-winning suspense author, editor, comic book writer, magazine feature writer, playwright, content creator and writing teacher/lecturer. He was named one of the Today’s Top Ten Horror Writers. His books have been sold to more than two-dozen countries. Tananarive Due is a former Cosby Chair in the Humanities at Spelman College (2012-2014), where she taught screenwriting, creative writing and journalism. She also teaches in the creative writing MFA program at Antioch University Los Angeles. The American Book Award winner and NAACP Image Award recipient is the author of twelve novels and a civil rights memoir. In 2010, she was inducted into the Medill School of Journalism’s Hall of Achievement at Northwestern University. Due lives in Southern California with husband, Steven Barnes, and their son, Jason. Her writing blog is at www.tananarivedue.wordpress.com . Her website is at www.tananarivedue.com .